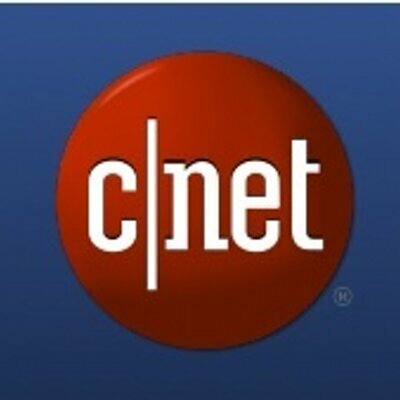 CNET Content Solutions, a business unit with CBS Interactive, is the world's leading independent source of product information. With detailed content on more than 12 million technology products in 23 languages delivered into 32 markets, CNET Content Solutions helps thousands of resellers and retailers convert shoppers into buyers every day. ChannelOnline is a sales-cycle automation solution designed to empower resellers to maximize margins, increase revenues, and increase customer satisfaction. ChannelOnline provides a fast, resourceful, and effective web-based service that automates key business processes and transactions, giving resellers total management control over the complete sales cycle. ContentCast syndicates merchandising content online. Manufacturers support in-store content with product packaging, displays and promotional material. Digital versions of this content are delivered to retailer sites with ContentCast. DataSource converts non-standardized product information from multiple sources into consistent content that is the foundation of retail and distributor websites. CNET offers several Guided Selling solutions, including Product Finders, Digital Sales Advisors, Buying Guides, and Cross-Selling, to help your customers make educated purchase decisions. PartnerAccess optimizes product information throughout the channel. From content creation and launch, through product content delivery and tracking, manufacturers can easily and effectively influence product information in the channel, ensuring their retailers have accurate, normalized data for their ecommerce sites. CNET Content Solutions offers Premium Content to assist retailers in staying visible in a crowded online world. Premium Content offered by CNET Content Solutions provides high quality, cost-effective content that is tailored to your brand, your story, and your voice. Now, retailers can have unique product descriptions, custom category descriptions, landing pages, blog posts, articles, and Q & A and How-To segments that are keyword-enriched and discoverable by search engines.